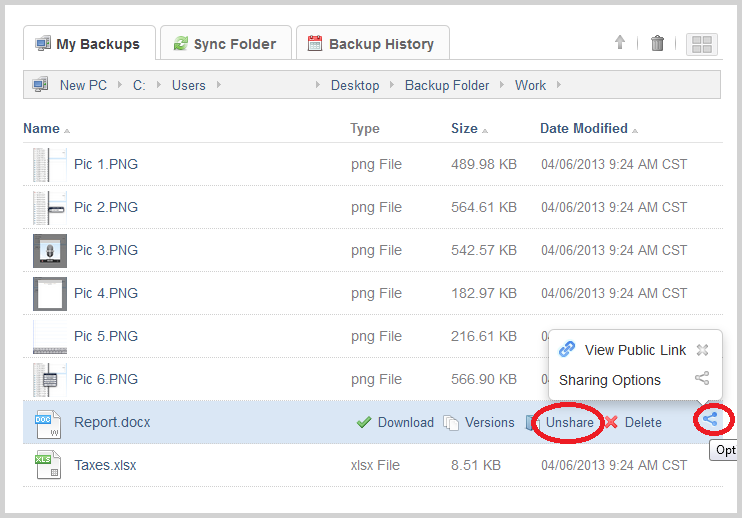 So, file sharing – what’s it all about? In short, if you don’t already know, it’s a mighty little tool of cloud backup that could save you masses of time when it comes to sharing photos, music, videos and documents with friends, family or work peers. No more writing CDs or DVDs and passing round flash drives—just plain, simple sharing in sixty seconds that anyone, no matter your computer literacy level, can effortlessly manage. 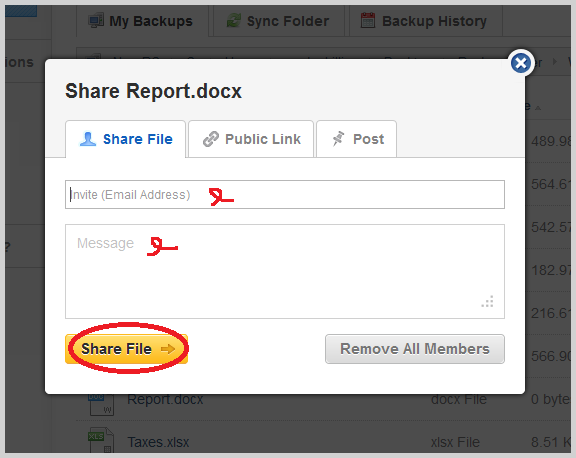 At ZipCloud, we offer a number of different ways to share your files and folders within just a few clicks, meaning anything from small reports to large videos and photo albums can be shared in no time. 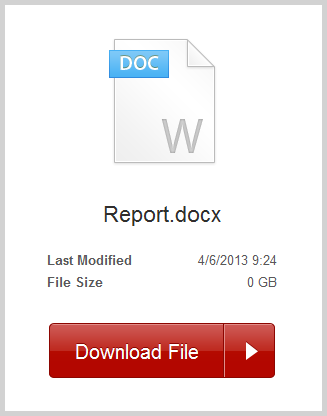 In the email delivered to the recipient will be a notification informing them that a file/folder has been shared. All the recipient has to do now is open their email inbox, copy the link, paste it into the address bar in their browser, and click DOWNLOAD FILE followed by SAVE FILE. The recipient, just like in a standard Public Share, just needs to now copy the link to their browser to download the file/folder. 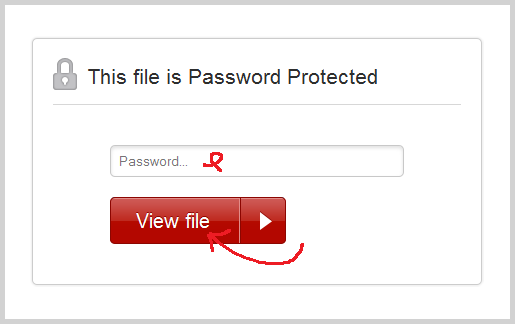 The only difference is that they will need to type in the password to gain access. The file/folder has been posted on your Facebook Timeline ready for your family or friends to download in their own time. 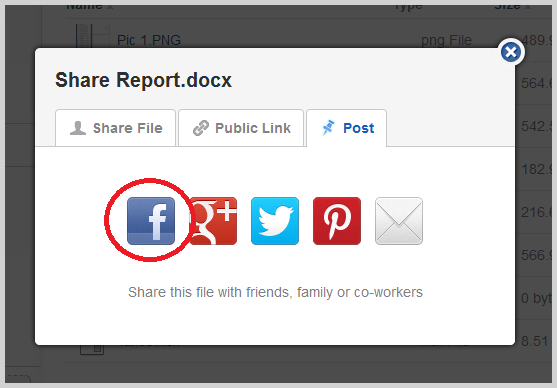 What should you do if you ever accidentally share the wrong file/folder? 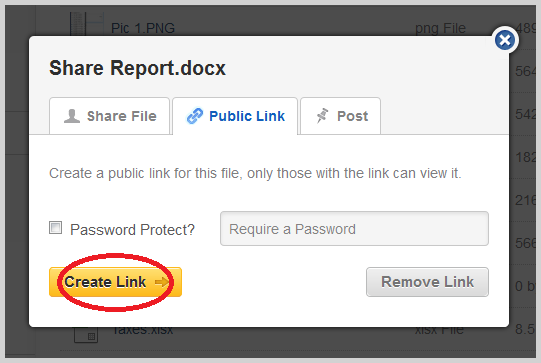 Well there’s an easy solution to that: just hover over the file/folder > highlight it and click UN-SHARE > click OK.
Share statuses can be seen by clicking the Sharing tab in your control panel on our website, as can they also by hovering over files/folders and clicking the blue OPTIONS symbol. And there you have it. 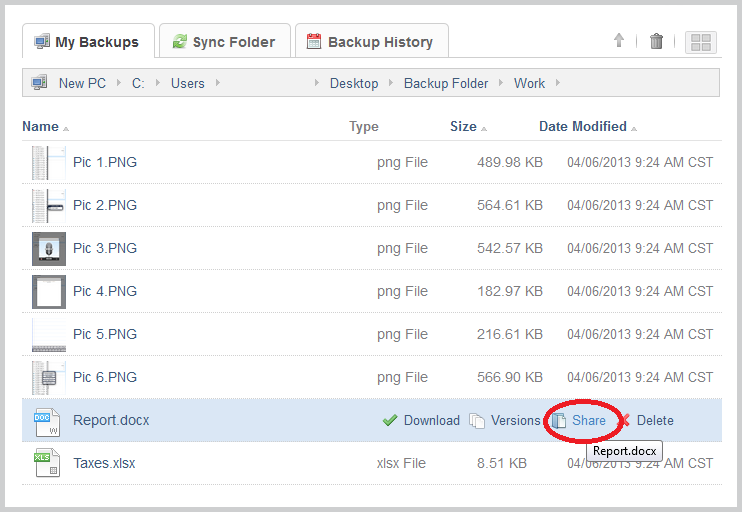 Sixty second file sharing simplicity!